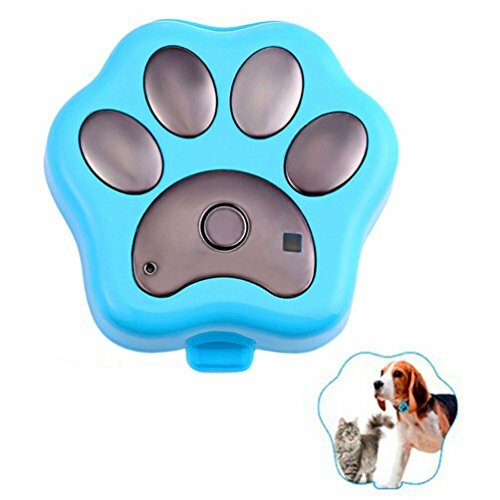 ✮Dog Shock Collar with 0-7 Levels of Static Stimulation and a Strong Vibration and Tone (Beep); Vibration and static pulse can correct and train deaf dogs. 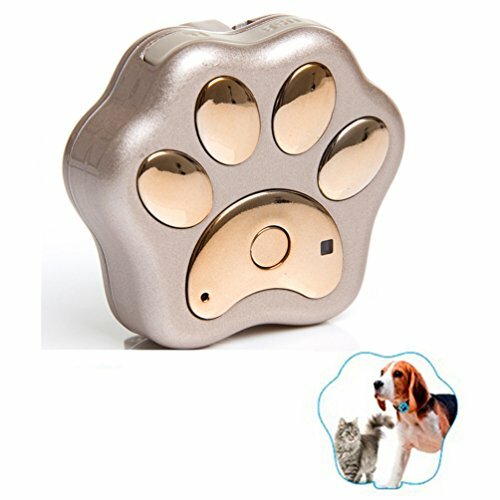 ✮Adjustable levels of Static Shock for Humane Obedience Remote Pet Correction: You can adjust and select the right level for your dog training; Higher levels of shock can be a strong deterrent for stubborn large breed of dogs. Shock buttons for each dog;shock levels: Low (L) or High (H).